Enjoy 3 courses of small plates designed by our Head Chef & a perfectly paired gin serve with each course. 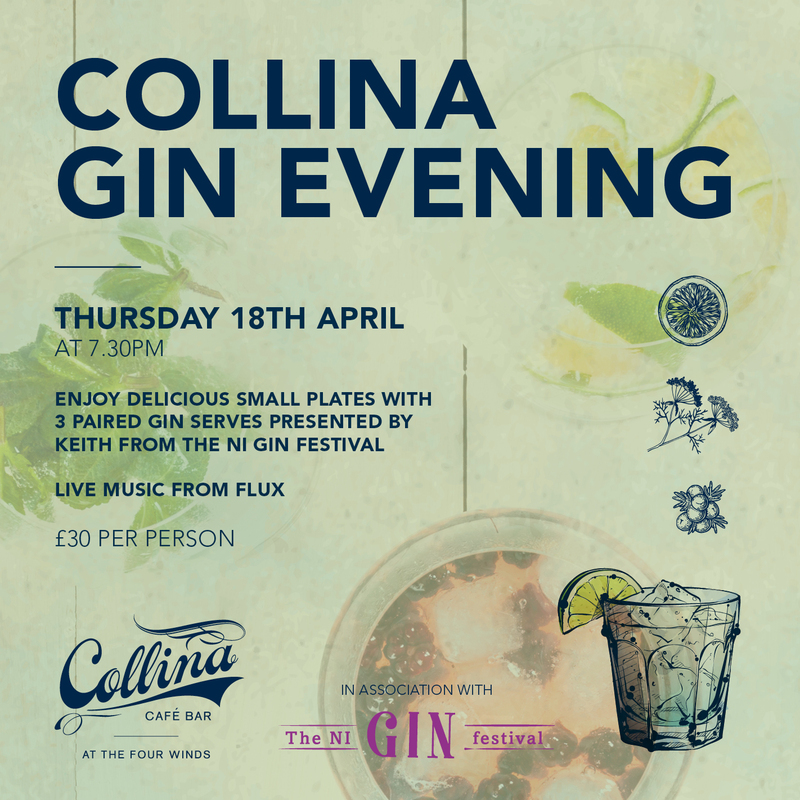 We have Keith along from The NI Gin Festival as your host for the evening and he will present each small plate and the perfect serve to go along with it. 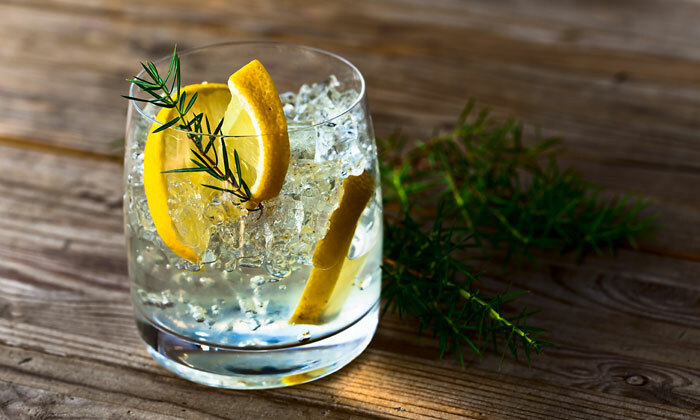 Keith will explain why each gin is the perfect pairing, what notes you should be tasting in each gin and a bit about the gin brand itself. WHY DINE IN WHEN YOU CAN DINE OUT?